the sandwich has a much more tactile feel but will be challenging when it comes to midi mapping. could probably hook up some kind of chemical sensor via glovepie and then maybe route via bomes for ultimate mapping possibilites though. you can't take the purchase price out of the equation either. plus if you get bored and/or hungry then no problem with the sandwich. 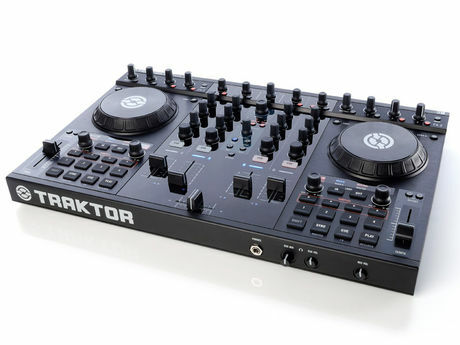 maybe sandwich slipmats for the other controllers to level the playing field a bit? 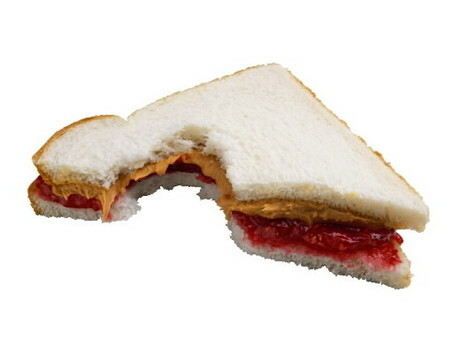 Well I have the S4 already so I think the PBJ sandwich wins! Hmmm and eat PBJ sarmies all day long! You guys realise I was suggesting a 3 way wrestling match right? im hungry, thats not fair! !